Digital Currency Systems' flexible apps allow you to build a point-of-sale check cashing system that fits today's needs and easily grows to meet tomorrow's challenges. The DCS In-Store apps are designed to generate more revenue in-store, at the point of sale. From automated teller systems and check cashing software to bill payment and more, our flexible apps allow you to build a POS system that fits today's needs and easily grows to meet tomorrow's challenges. 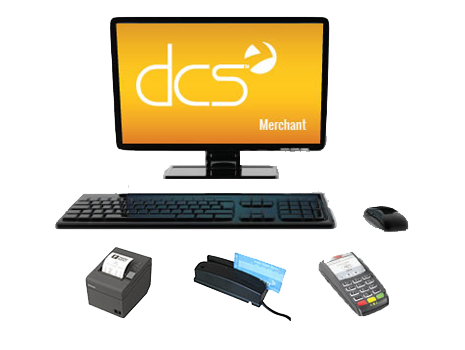 The DCS Main Office apps seamlessly integrate with our in-store, point-of-sale system to streamline and automate management processes. Whether a single location or a multi-location setup, our Main Office apps will centralize processes and connect branch locations to your main office. 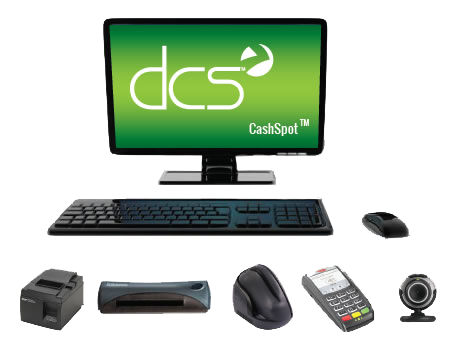 We have joined forces with industry leading partners to deliver value-added products and services directly to the DCS point-of-sale system. 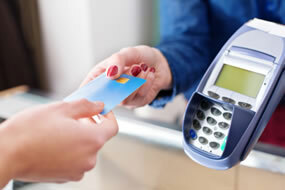 From the ability to accept debit card transactions to pre-paid debit, phone, Bitcoin, PIN cards, and gift card buy back, our integrated services will open new revenue streams for your locations.